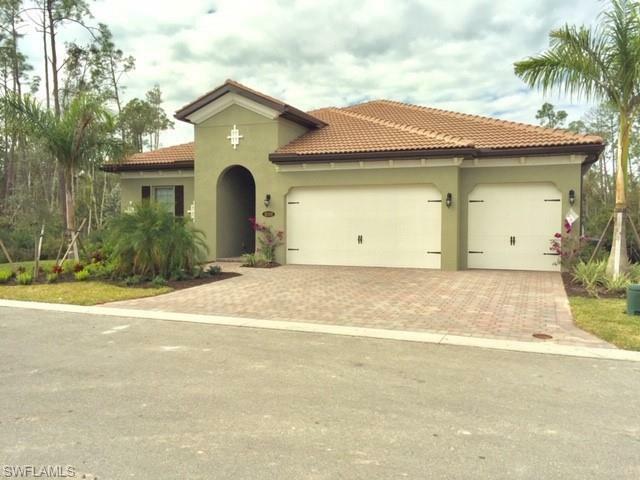 16358 Barclay Ct, Naples, FL 34110 (MLS #218081974) :: Clausen Properties, Inc. 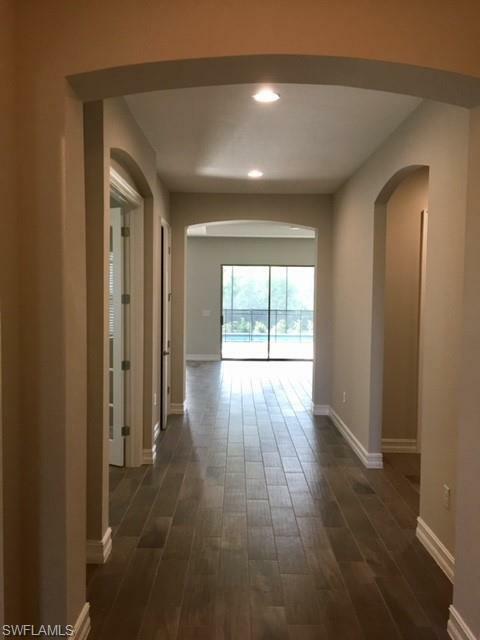 Brand New and never been lived in; Beautiful 3 Bedroom plus a closed den, 3-1/2 bath, 3 car garage Single Family Pool/Spa Home. 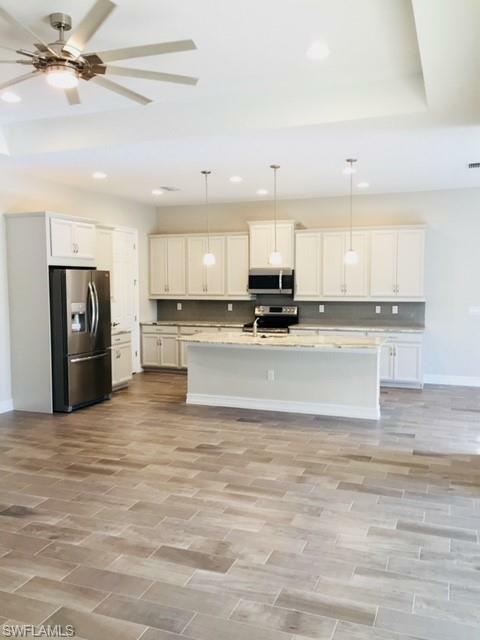 Enjoy the beauty of this upgraded home with 42 inch kitchen cabinets, "high - end appliances", granite countertops and backsplash. Plank tile flooring throughout and carpet in the bedrooms. Master bathroom has dual sinks, walk in shower, tub and two walk in closets. Blinds and fans included. 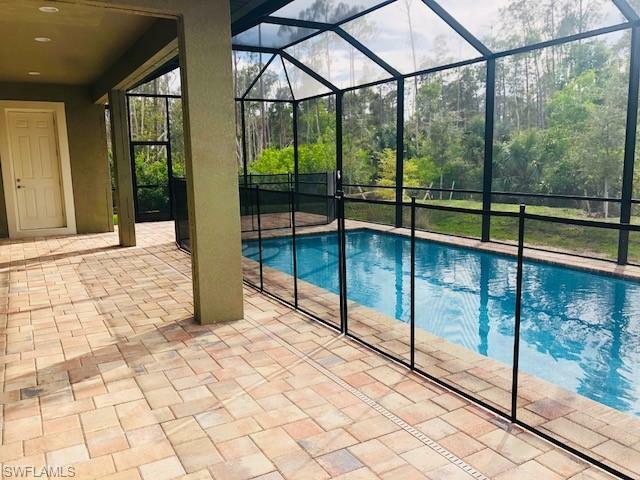 Gated community with two separate entrances and is near excellent elementary, middle and high schools, hospitals, Gulf beaches, shopping, movie theatre, I-75, restaurants, etc.